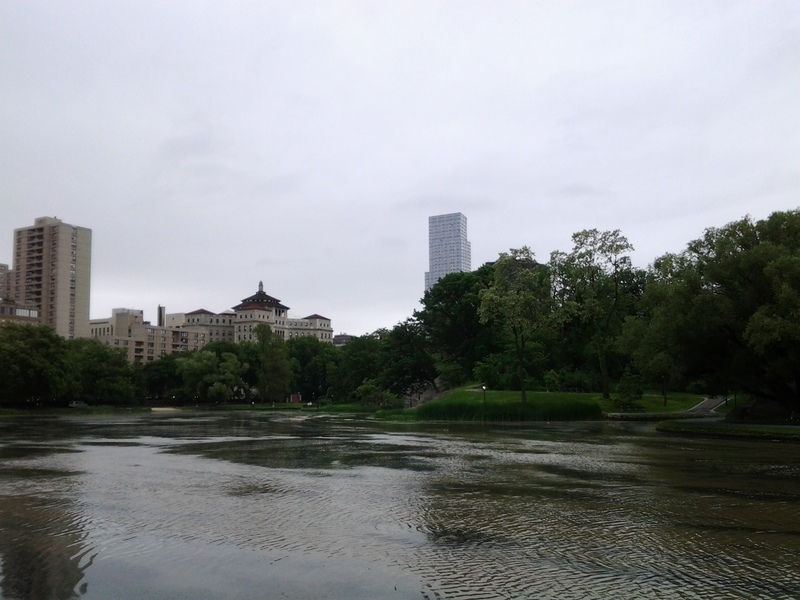 Casting for Immigrant Species in Central Park . 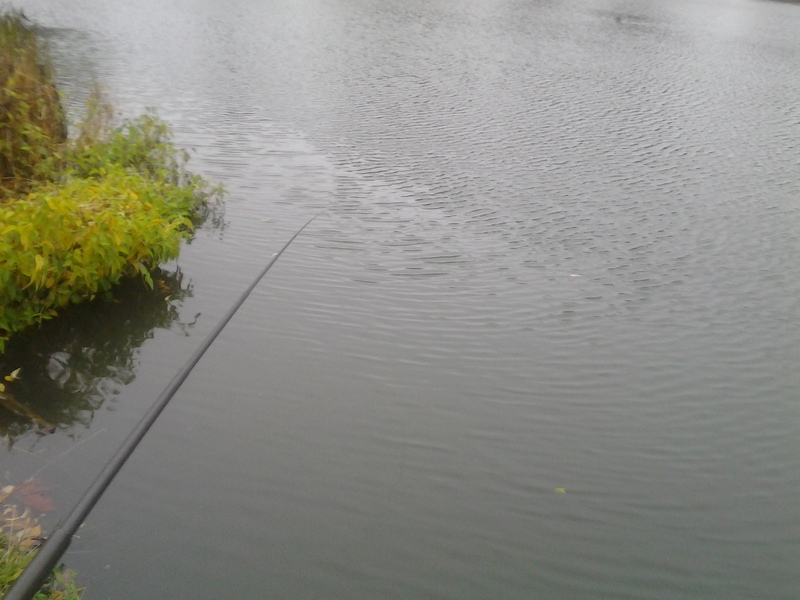 . .
We arranged to spend a gray and windy Friday angling beside Harlem Meer. We were in search of the northern snakehead in one regard, that being the story of this fish and how what I prefer to call an immigrant may have established a tenuous presence in the pond. The answer I posited involves another immigrant, one of the human fishmonger variety. The two of us fortunately failed to catch a snakehead during our outing, but I did manage to coax two bluegills from the lake, which resembled lentil soup laced with cooked spinach on account of two unbroken days of torrential rains. My highlight of the trip was successfully guiding Matt to a healthy largemouth bass. 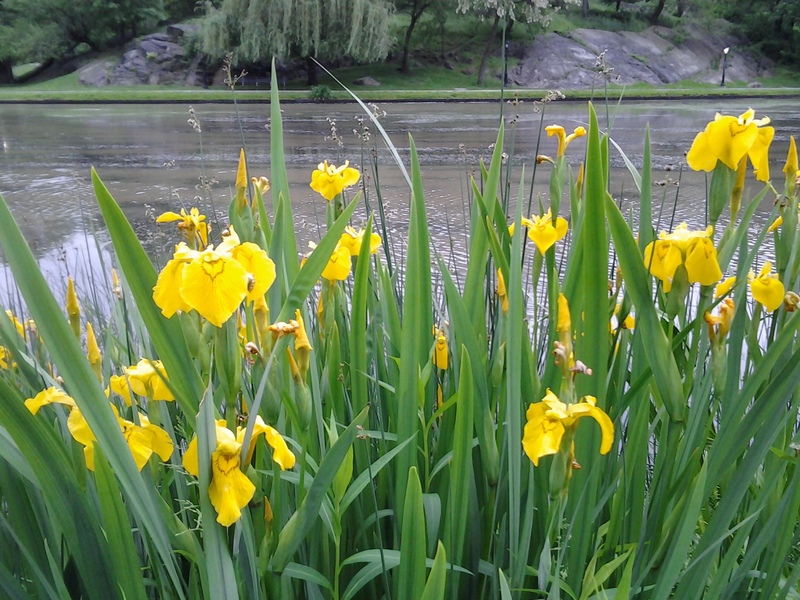 Fishes caught, story set, we parted as new friends beside the Meer now bordered by a third immigrant, the delightful yellow flag, a wildflower mentioned in American literature as far back as Henry David Thoreau’s Walden.